Hello Foxy Friends! Guess what? You get two posts in one day, because I have a fun link up announcement for you! You all know I love Christmas, and if you didn't, I do...I used to be that person that really disliked when Christmas decorations went up before Thanksgiving, but I've fully embraced it, and have been putting up my tree before Thanksgiving for the past few years, and you know what? I'm not totally hating it, I love that I get to enjoy the Christmas decorations for a bit longer. 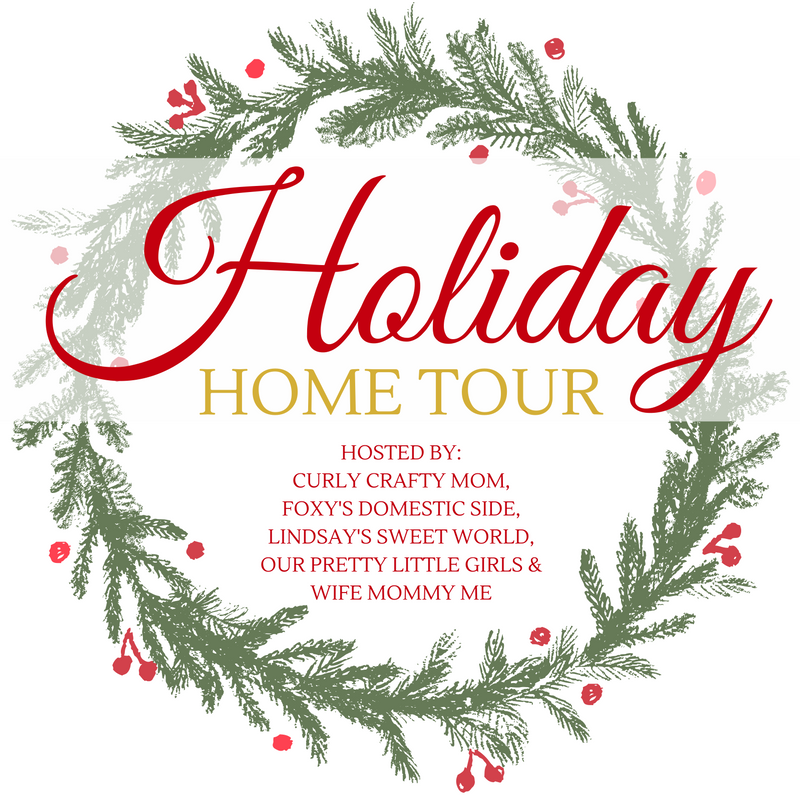 Plus it takes me forever to get it all up, it's nice to be able to actually enjoy it in the month of December, instead of frantically trying to get it done...with that said, start decorating ladies, we're hosting a link up to show off your houses! Mark your calendars for December 6th, it's when the link up starts, but if you don't have it by then, no worries because we're leaving it open until December 24th. So get to decorating and we'll see you in a couple of weeks!